Looking after staff wellbeing is an essential component of running a business, for yourself and for your employees, and we hold events and conferences to raise awareness of wellbeing in the workplace. We help businesses to understand what factors may affect the wellbeing of you and your staff, and provide research showing how improvements help you to manage absenteeism, improve wellbeing and increase workplace productivity. One of the key elements to business success is the employer-employee dynamic, and high morale in the workplace often catalyses growth. – Design a bespoke Workplace Wellness Programme to include how to apply resilience strategies and integrate tools into business as usual. A lot of effort may be invested in creating a Workplace Wellness programme, but without effective implementation it can quickly fall through. We offer coaching sessions and workshops aimed at helping employers to empower employees, as well as helping employees to manage stress and increase their resilience at work. – Improve your wellbeing, back care, lifestyle, diet and nutrition. – Tailored to the specific needs of your organisation. 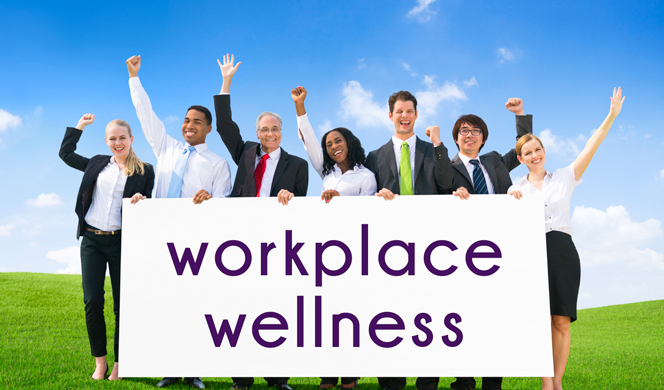 At Enterprise Wellness we provide defined Workplace Wellness packages to help businesses to identify wellness areas to develop and deliver. These include the Gold, Silver and Bronze packages, which all offer free consultation up to 90 minutes and feature employee workshops and coaching sessions. Provision of defined packaged e.g. Gold, Siver & Bronze packages to support businesses to identify wellness areas for development and delivery. Bespoke packes are also available. Fire safety awareness is required in every business, and we can provide a Fire Risk Assessment service. Give you peace of mind that your business is fire-safe and meeting its legal obligations. © Copyright 2018 Enterprise Wellness Ltd.
© Copyright 2017 Enterprise Wellness Ltd.